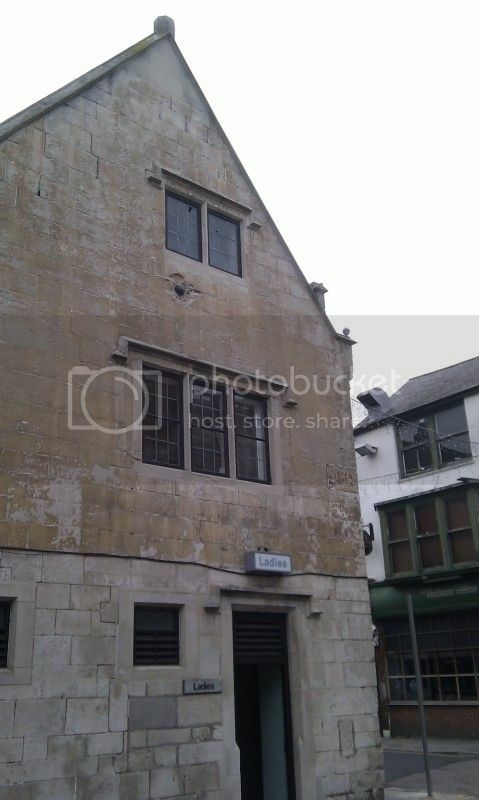 In Weymouth on Maiden Street, there is a building which today is a public convenience. 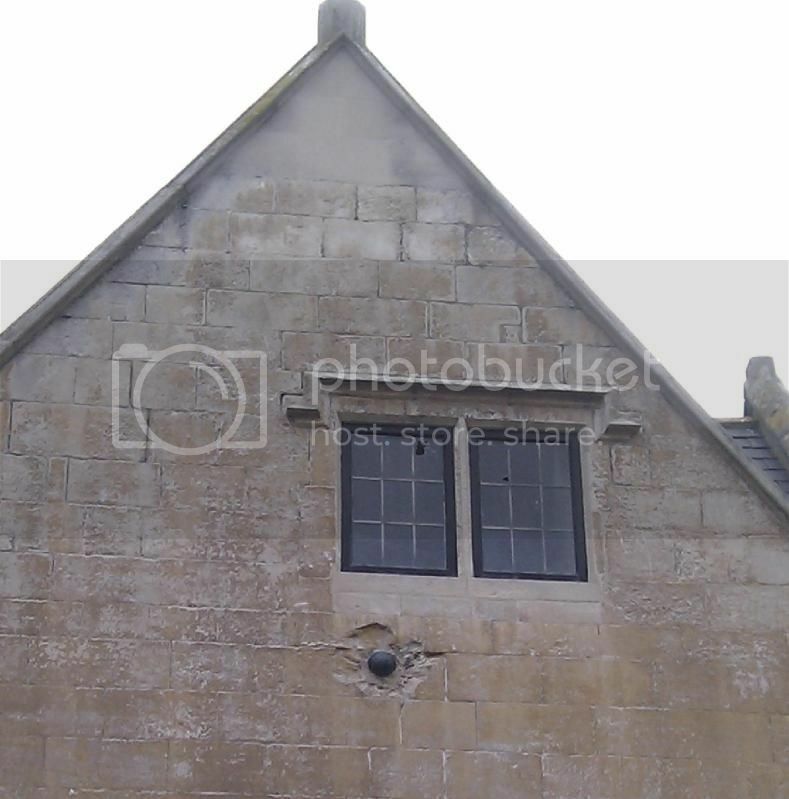 When looking at this building, if you happen to glance upwards, you may notice what appears to be a cannon ball lodged in the wall of the building. During the English Civil war in the 1640’s, there was a plot by royalist sympathisers loyal to King Charles I, known as the Crabchurch Conspiracy. The ultimate aim of the plot was to secure a port to allow the King to land a force of French soldiers to bolster his chances of winning the war. This attempt to secure a port (Weymouth) led to some extensive fighting in the town, with a force of circa 1000 Roundheads pitched against a force of circa 6000 Royalists. It is commonly believed that the cannon ball found its way into the wall during this battle. Andrew, thanks for pointing that out, I had not seen that before. Thanks for this, we saw this for real recently! My pleasure. I lived in Weymouth for years before I spotted this oddity!